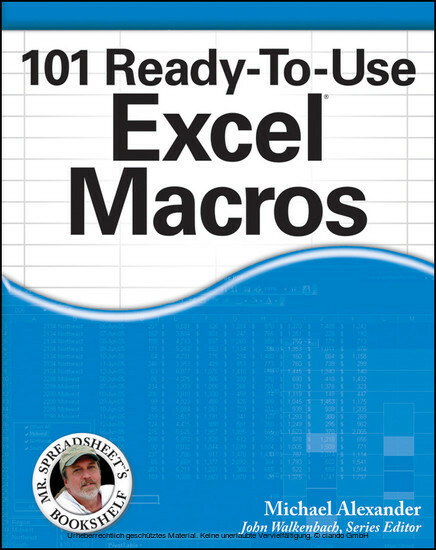 With 101 Ready-to-Use Excel Macros , Microsoft MVP Michael Alexander helps you save time, automate tasks, and ultimately be more productive. 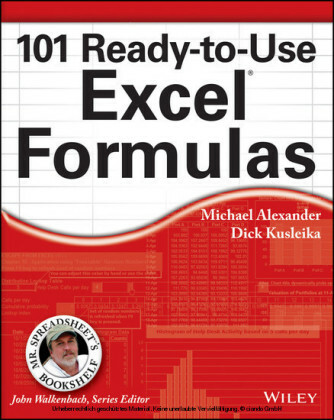 Mike Alexander is a Microsoft Certified Application Developer (MCAD) and author of several books on advanced business analysis with Microsoft Access and Excel. He has more than 15 years of experience consulting and developing Office solutions. 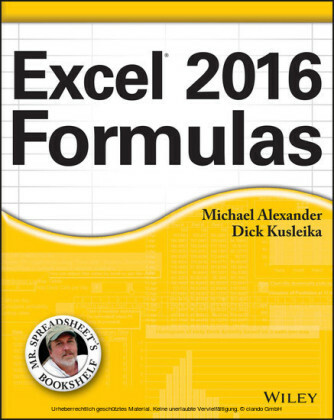 Michael has been named a Microsoft MVP for his ongoing contributions to the Excel community. 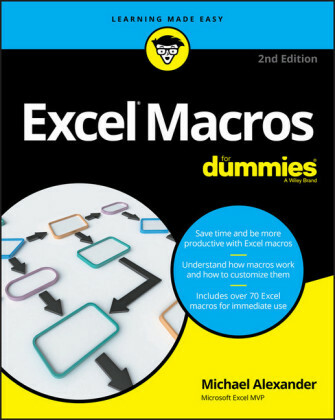 In his spare time, he runs a free tutorial site, www.datapigtechnologies.com, where he shares Excel and Access tips. John Walkenbach is author of more than 50 spreadsheet books and lives in southern Arizona. Visit his website at http://spreadsheetpage.com.